Master Builders South Africa (MBSA), has called on its members to get firmly behind the transformation goals of the newly released draft construction sector code for black economic empowerment (BEE). The revised code is an evolution of the 2009 construction sector code repealed by the DTI in February this year. It sets higher and stricter targets for BEE in terms of ownership, management and procurement, while purposely closing many of the loopholes being used for fronting or misrepresenting BEE compliance. 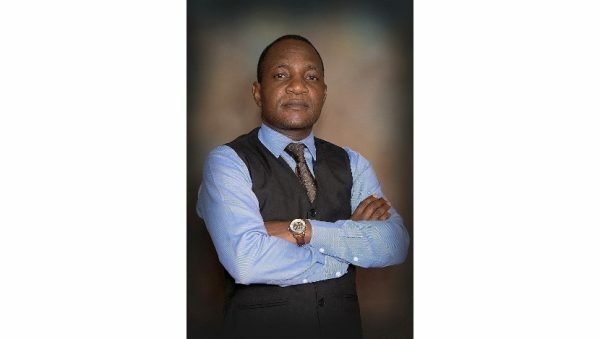 MBSA executive director, Roy Mnisi, says that the association wholeheartedly supports the new draft code and believes it is critical to attaining the country’s developmental agenda. Adoption of the code will broaden economic participation in the industry, while driving growth, job creation, skills development and poverty alleviation within the country. “Once gazetted the draft code will be open for comment for 60 days where after we anticipate that it will be gazetted and implemented by October this year. “Unlike the previous code, there will not be a lengthy transition period and the Construction Sector Charter Council (CSCC) is moving for a simultaneous adoption upon implementation of the new code. “Rather than being punitive we want to get behind our members and assist them in meeting the new goals set out by the CSCC. With the adoption of the new code the construction industry has the opportunity to become a leading beacon in transformation within the country and we want all Master Builders to be part of it,” Mnisi says. MBSA will discuss, in-depth, the requirements of the new draft code at its annual Master Builders Congress from 31 August to 2 September in Durban. The congress is open to all within the construction industry and with Thabo Masombuka, CEO of the CSCC, and other industry role players available to answer charter code related questions, it offers an opportunity for companies to become familiar with the code.